Instagram is taking businesses by storm. The social network has turned small businesses into highly sought after brands. While the ‘overnight success’ line is over-exaggerated, huge wins are possible with Instagram. We explore some of the pros and cons of Instagram for business. The Pros of Instagram for Business. As long as you put in the right hashtags, your content is easy to find. You can reach thousands of people with the right hashtags. Instagram users are often looking for inspiration so often search on the platform. Users can also follow hashtags which means your post can show up in the newsfeeds of people who may not follow you. It’s surprisingly easy to grow an Instagram account if you know what you’re doing. Having great content and conversations can help boost your channel. But, it can take a lot of time to gain huge numbers. Easy to Edit Your Pictures. Instagram has a plethora of options to help you make your pictures beautiful. While it can be easy to over-edit, you can create some brilliant effects to enhance your photographs. Instagram is a fantastic place to showcase your brand personality. Your profile can show your employees at work or using your products. Your Instagram stories can go even further. Stickers, text overlays and videos help show your employees having fun and being silly – if that’s genuinely what they’re like, of course. Perfect for Showcasing Products in a Fun Way. 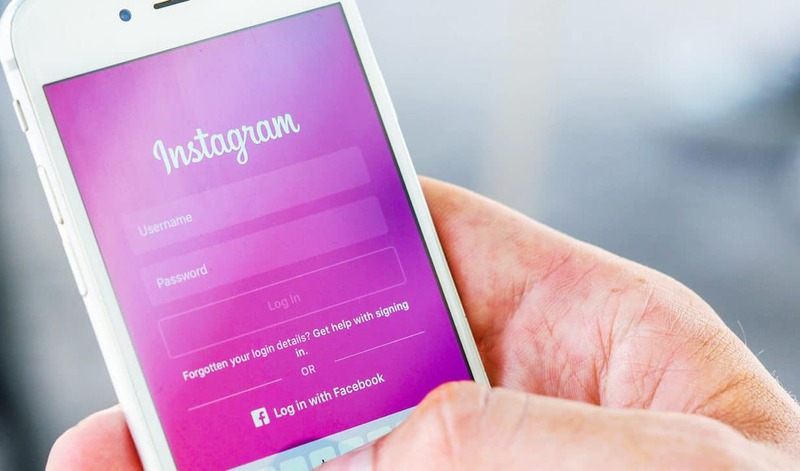 Instagram can help your customers get great ideas on how to use the product. This means you can go a bit further than your product on white paper. · Upload any other pictures that didn’t make the website. · Show photo shoot outtakes. · Show your staff using the products. · Do flat lays and scenes of product combinations. · Post real customers using the product or service. · Create fun animations with stop motion or Boomerang. · Show your product in fun locations, such as local tourist attractions. · Stick googly eyes on your products and give them personalities. All these things combined can help keep your brand fun, entertaining and surprising. If you’re a local business, then you will benefit from the location tag function. This allows your posts to show up under the location that you’re in. It can help get in front of brand new clients, especially if you’re near tourist attractions. There Are Always New Features Being Released. Instagram has been in a constant state change in recent years. There are many new features in development as we speak. There will always be more on the way. With it, comes an opportunity to explore new avenues and try new things. It Isn’t for Every Niche. Instagram is heavily weighted towards visual brands with a stylish nature. It can be difficult to get the platform to work if you are not a brand with visual content. That said, if you’re creative or can utilise free stock photos, you might be in for a winner. It Isn’t for Every Age Group. If you market predominantly to an older market, then your audience won’t be on Instagram. Millennials and Gen Zs heavily use the app, but the older demographics haven’t quite discovered it yet. You’re going to need a lot of pictures to make this work. Instagram works best if you’re posting at least once a day. This could mean lots of graphic design work or photography to get enough content to keep the feed active. The Algorithm Can Work Against You at Times. Instagram’s newsfeed will show you content that it thinks you will like. It bases this on similar accounts to yours liking and commenting on pictures. This means that you might not get to see every image as you scroll down. It also means not everyone will look at your pictures. Instagram is a great platform to be on if your industry is ‘Instagram-friendly’. There is a lot of work involved, but it can be very rewarding. Previous: Previous post: The Pros and Cons of Twitter for Business. Next: Next post: The Good, the Bad, and the Ugly – 15 SEO Ranking Factors You Need to Know About.